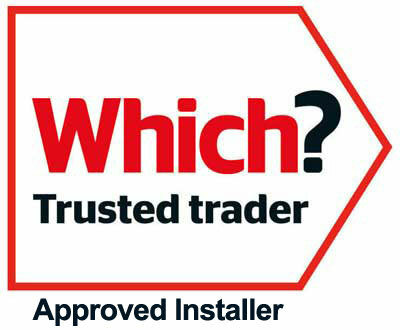 Enfys Windows & Roofs Ltd: uPVC Victorian conservatory company in Carmarthenshire. It was the Victorian era in which the nation’s love of the conservatory blossomed. This was because of the Victorians’ love of foliage and exotic plants, which required a method of keeping plants alive during the cold winter months. In the 19th century, Victorian conservatory styles were created with ever-more-elaborate details to complement the period homes of the time.